CAPITALTN, a group of investment professionals that has met during the past couple years at the Nashville Entrepreneur Center (EC), is formalizing its structure and plans in order to "promote the capital continuum" throughout Tennessee. Chris Booker, volunteer coordinator of CapitalTN activities and a partner in Frist Cressey Ventures here, told Venture Nashville that the group intends to have statewide impact, mobilizing professionals in venture capital, private equity, corporate venture and formalized Angel-investor groups to improve funding opportunities for innovative early-stage companies based in Tennessee. He continued, "We really believe that throughout the state, as we get more [investors] engaged or involved, all ships will rise. There's plenty of room throughout Tennessee and we've got such a tailwind... We want to expand throughout the state, we don't want to be just a few people here in Nashville" working to improve things statewide. 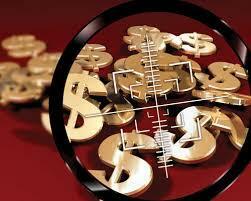 Though current CapitalTN activity is independent of actors such as Launch Tennessee (TTDC, an agent of State Economic and Community Development), Booker said the organizations' goals are congruent and LaunchTN is aware of the impending initiative. Booker noted that LaunchTN CEO Charlie Brock has previously addressed the organization, which currently has "30 to 35" regular participants, a number that is expected to rise sharply when the statewide initiative stands-up. Toward such ends, Booker said he is working with EC Interim CEO Sam Lingo, Nashville Capital Network's Sid Chambless and Chase Perry, Council Capital's John Davis and executives with Clayton Associates and its affiliates, including Landon Gibbs and Andrew Bouldin. Asked whether Angel Capital Group and Selous Venture Society are yet participating, Booker said he does not recall the organizations, themselves, participating previously, but they are welcome, going forward. The group anticipates that its goals and activities will remain compatible with those of the EC, allowing continued operation under the EC umbrella, said Booker, without ruling-out other forms of organization. Membership dues for CapitalTN participants do not seem likely, at this time, largely because the group's events have thus far been sponsored by businesses with stakes in the capital ecosystem, said Booker. Would-be CapitalTN members and sponsors are welcome to reach him via Frist Cressey, he confirmed. Booker, 32, joined Frist Cressey Ventures about four months ago, after nine years with an investment and M&A affiliate of Nashville's XMi Holdings, which he ultimately led as president. He described his XMi experience, his first out of school, as "a great experience" and good preparation for his current pursuits. Previous related coverage here. Booker holds a bachelor's in engineering and economics from Vanderbilt University. 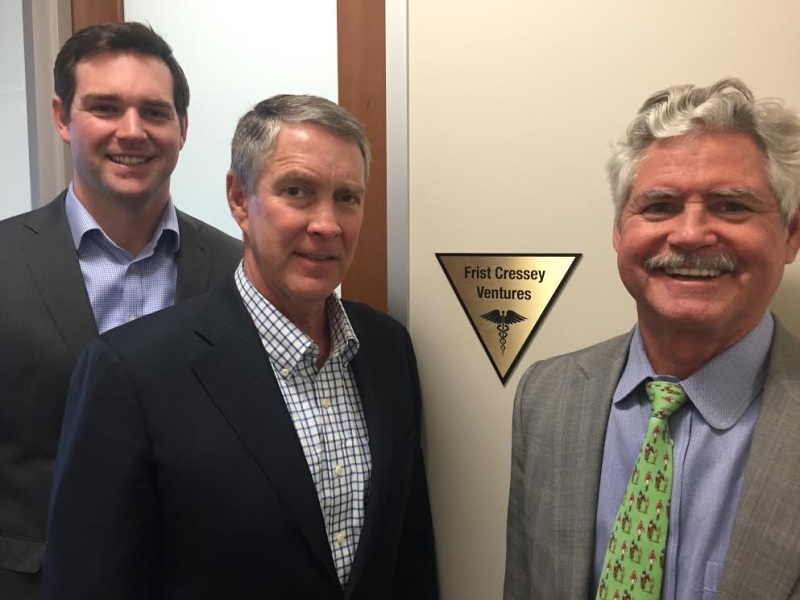 Frist-Cressey Ventures is a healthcare-centric early-stage VC firm, founded by former U.S. Senate Majority Leader Bill Frist, M.D., and Bryan Cressey. Frist Cressey announced its formation in December. Both its founders are also principals in Cressey Co., the healthcare VC with offices in Chicago and Nashville. In June, Frist-Cressey said in its newsletter it had made what seems to have been its debut investment -- in Frisco, Texas-based Valify, a purchased-services benchmarking and analytics solution provider focused on the healthcare sector.